The Prunifolia Azalea is Callaway Garden’s signature flower. 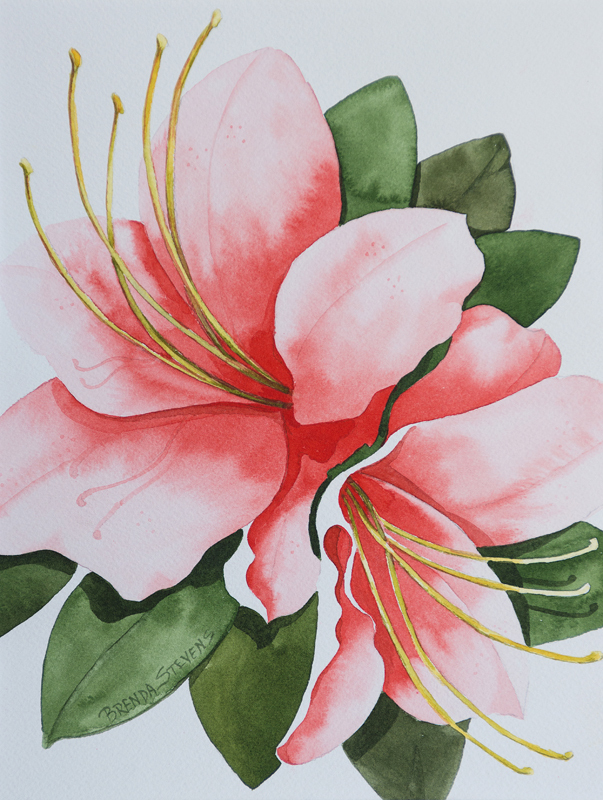 The beautiful scarlet blossoms open in August and that is why I’ve chosen this time to offer It as the subject for my next Watercolor Crash Course! Art Works.Pine Mountain. August 24..